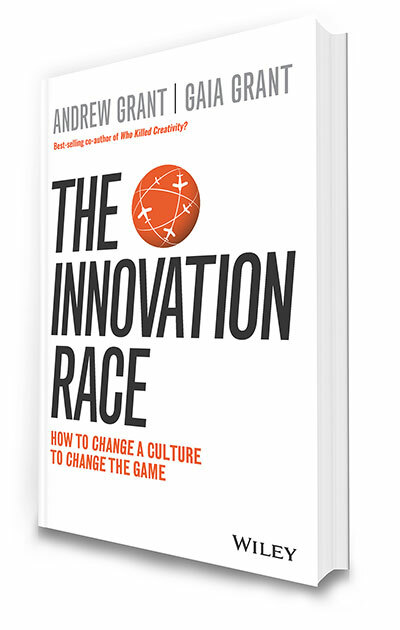 HRM Interview: Who wins The Innovation Race? Is it possible to have too much innovation? Paul Howell HRM Asia talks with Andrew Grant about the Smart Workforce Summit (Singapore).